The online casino industry is growing at a rapid rate and it looks as though it may even be giving in-person casinos a run for their money. With the growing popularity of doing almost everything from your smartphone, and the latest technological breakthroughs making mobile devices smarter, faster and safer, we will see even more online casinos in 2018 making it easier than ever for players to find their favourite games and play as long as they like. Many of the changes that we will see in the online casino games will be driven by advancements in technology. 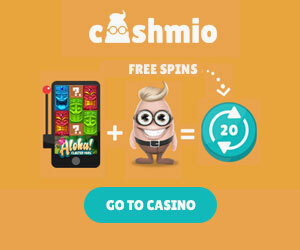 This includes more live casino action, better themes and product features. New high definition cameras and faster internet speeds make live gaming even more exciting while smaller, more powerful computers have made it possible for players to play almost anywhere. For 2018, expect online casino developers to focus more on virtual reality and creating games that are on par with some of the top gaming consoles when it comes to features and immersive experience. Imagine being able to pull the lever on a virtual slot machine and hit the jackpot in your own virtual world! Security is another area where developers are focusing their attention. 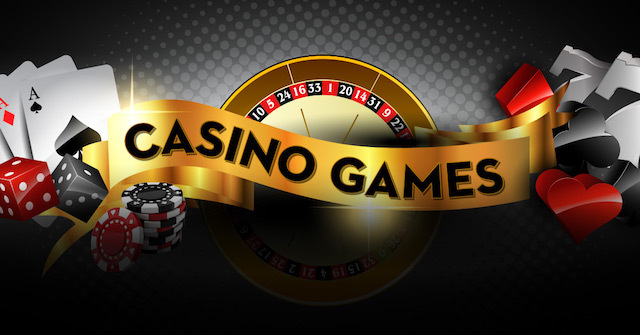 By providing a more secure connection and protecting the financial privacy of the player, online casinos will become a more appealing option for new players. Data collection and storage advancements will have a big effect on online casinos in 2018. The more data that can be collected and analysed, the better game developers will be at tailoring online casino games to targeted audiences. When developers are able to figure out what the players want, we will see an increase in new games and new themes for the games that could be even more interactive. Online casino game designers will be able to leverage the popular trends in society including movie characters, musical artists and more to add to the popularity of new games. What do you think 2018 has in store for online casino players and what would you like to see from the industry? Leave us a comment below and let us know.